ashlee nicole spills | blog: Trey Songz Freestyles to "Hard," Twista to "Bed Rock." Trey Songz Freestyles to "Hard," Twista to "Bed Rock." Trey Songz sings/raps to the beat of Rihanna's "Hard." "Why they hate me so hard? Cuz I yup, yup, yup in your broad." 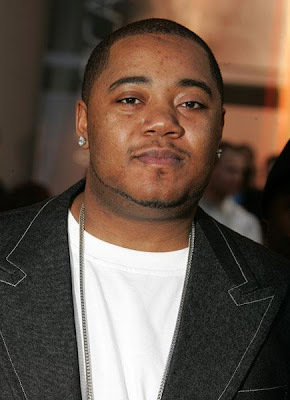 Twista goes in as he spits a verse on Young Money's "Bed Rock." Now y'all know I am not about to get a headache trying to quote his tongue twisters. lol.